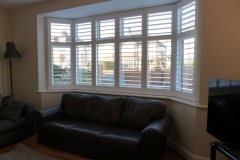 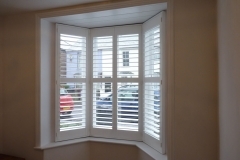 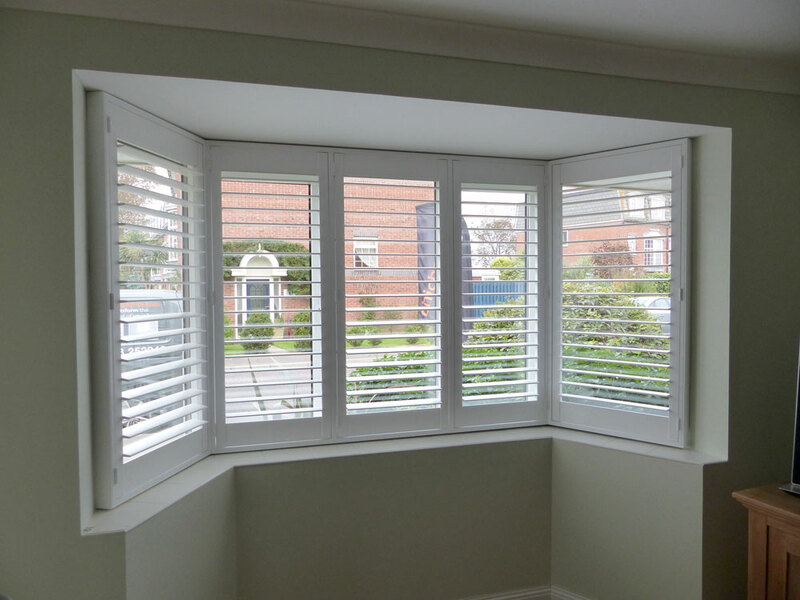 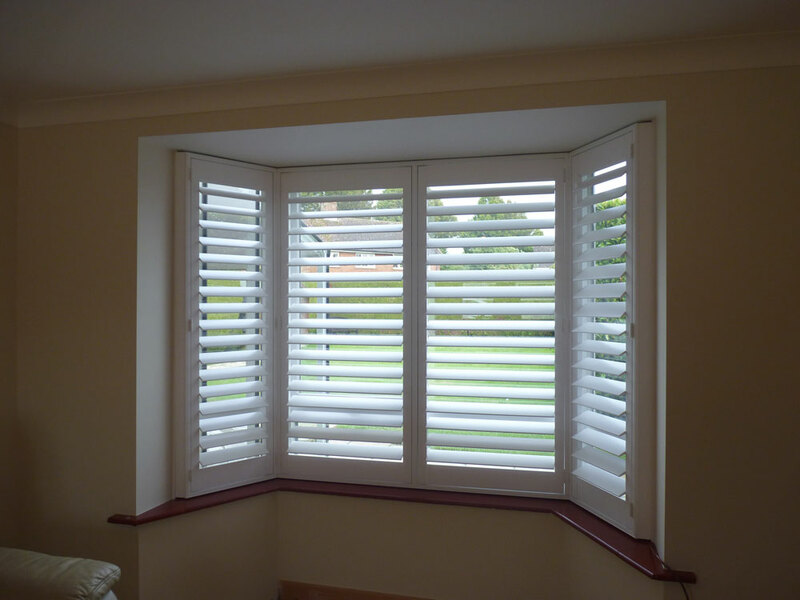 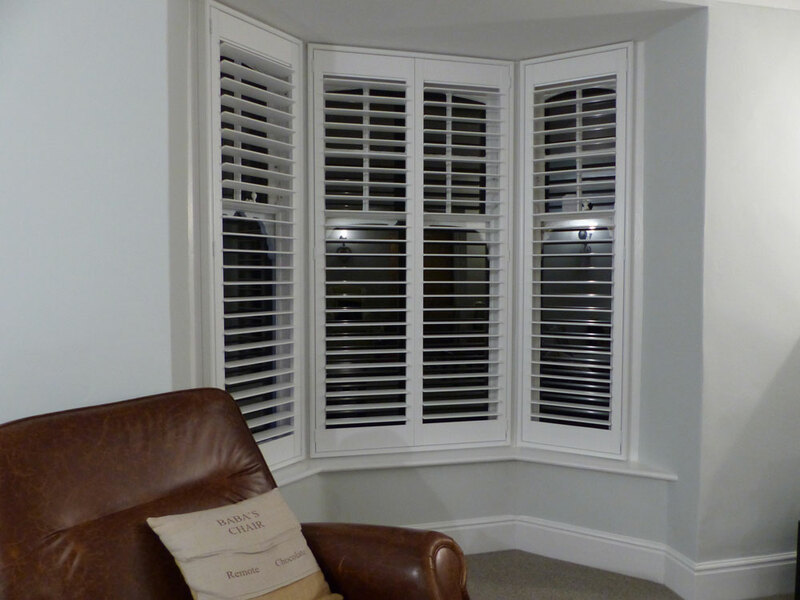 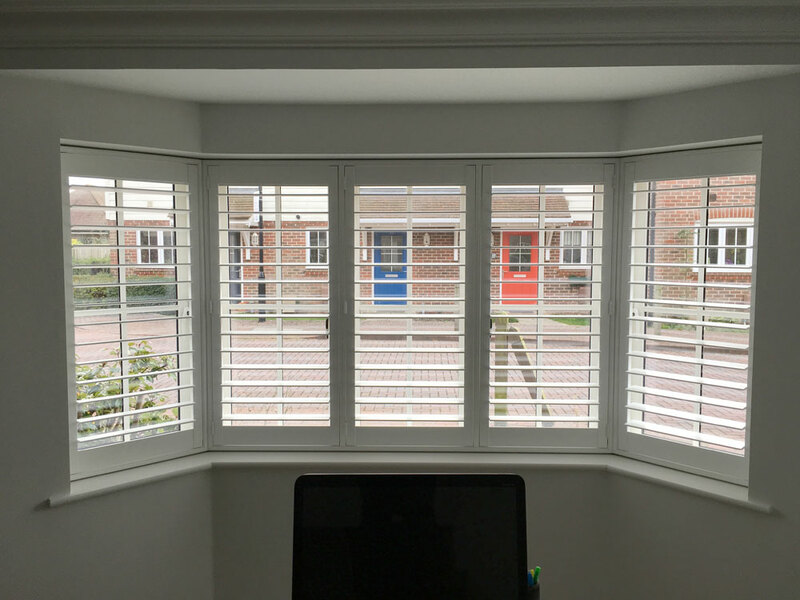 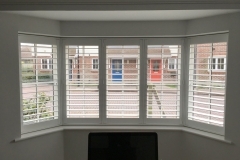 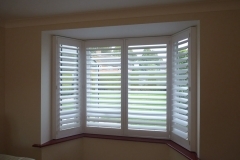 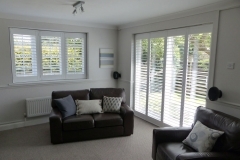 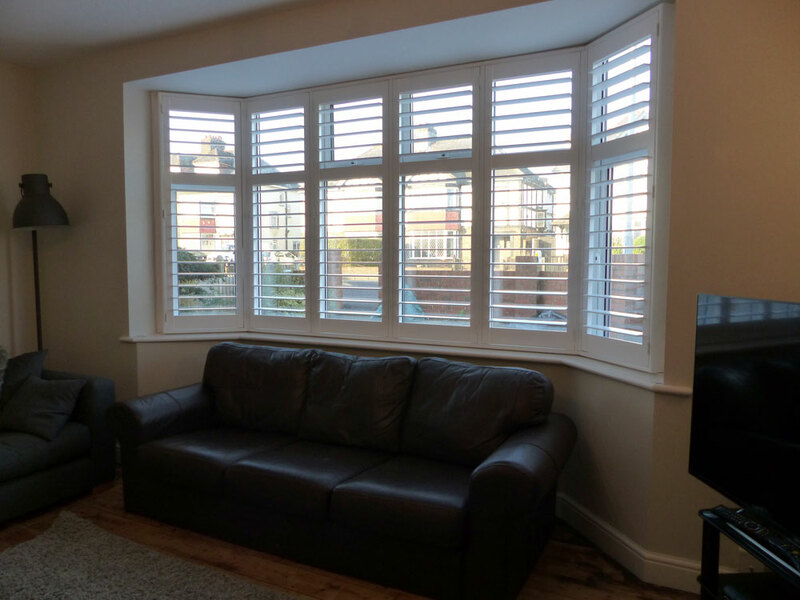 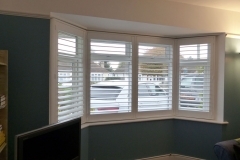 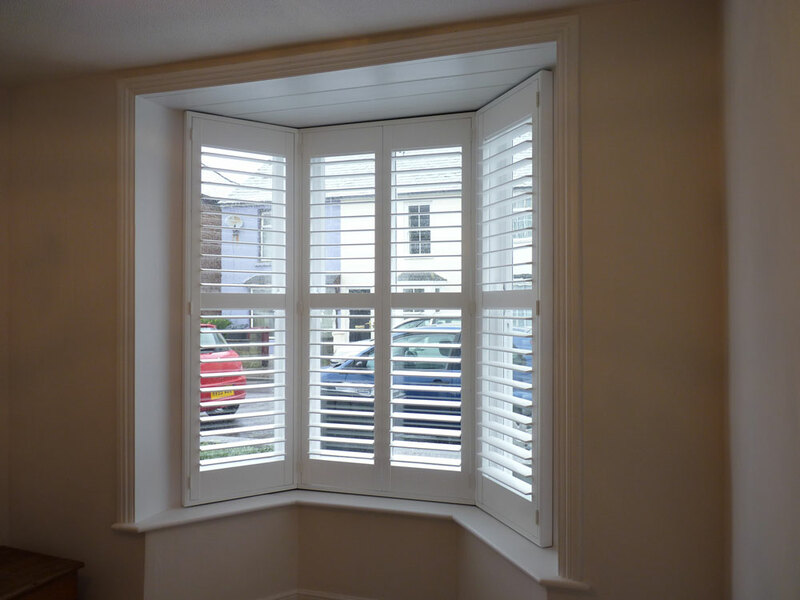 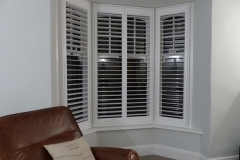 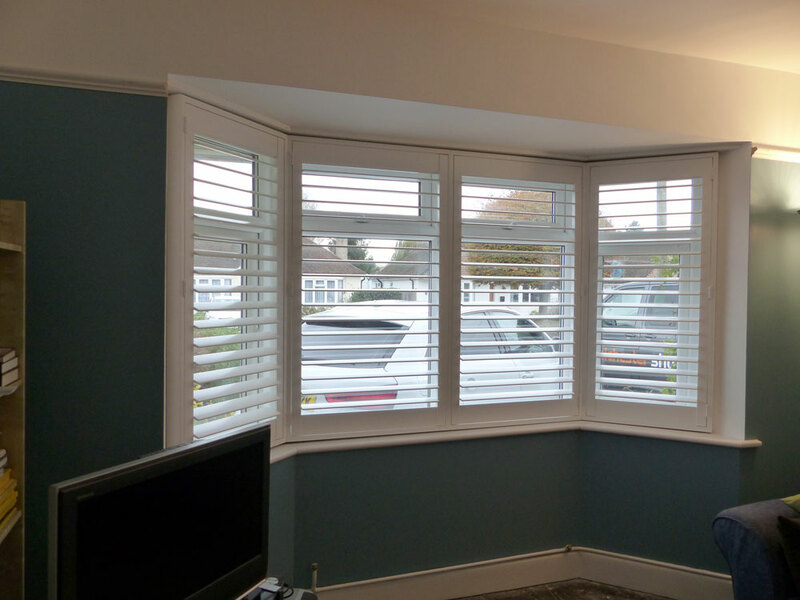 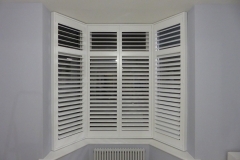 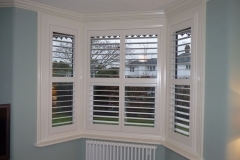 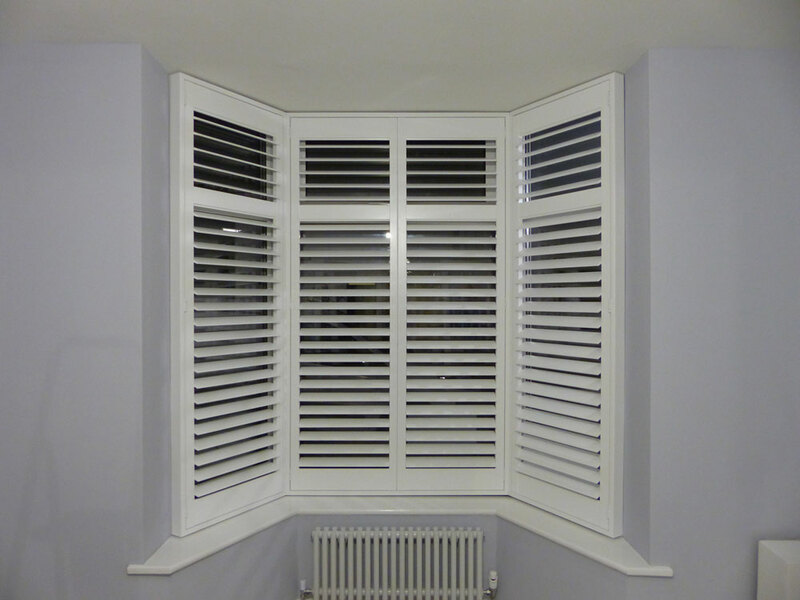 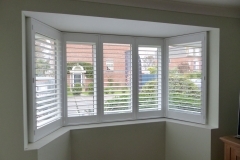 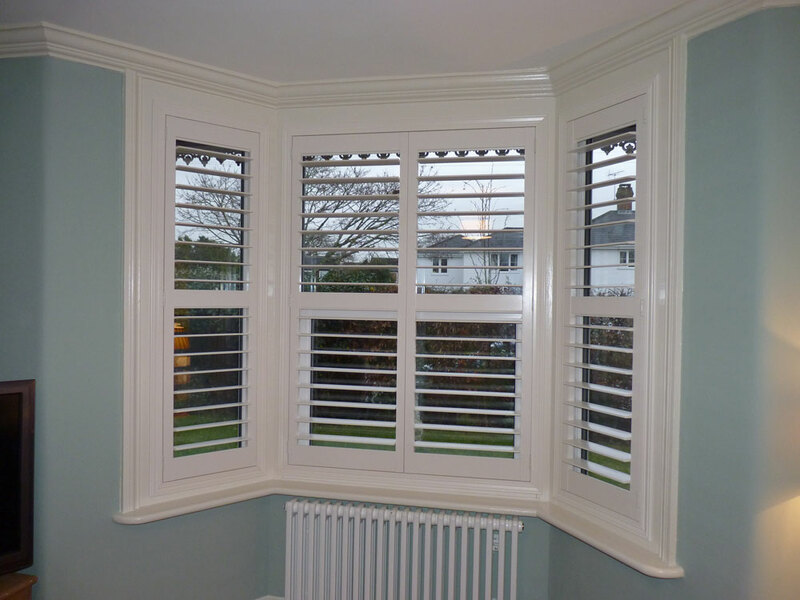 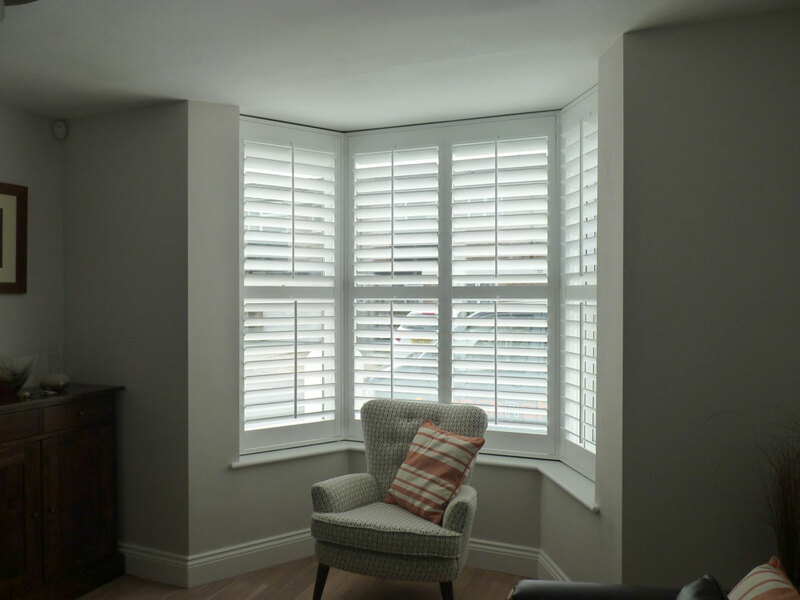 Shutters looks brilliant on Angled Bay Windows! 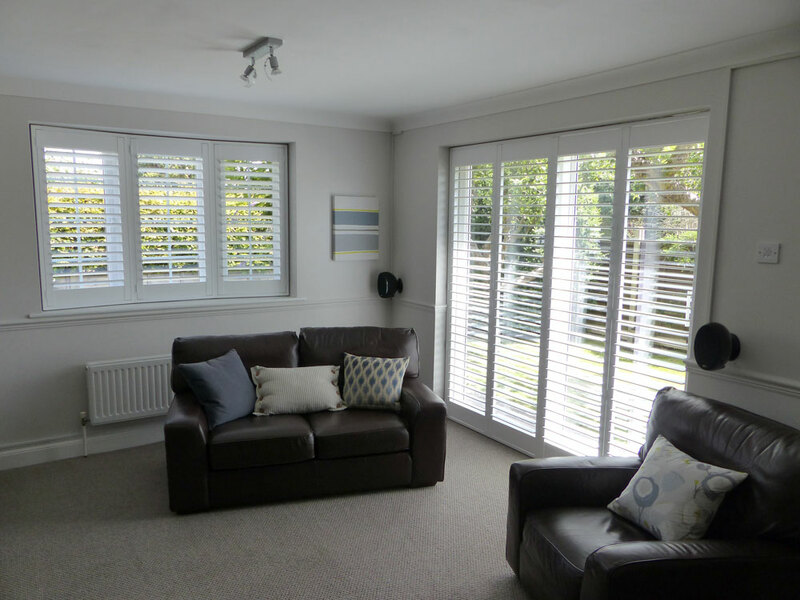 Unlike curtains, shutters give you complete control over the light while still maintaining privacy from the outside world. 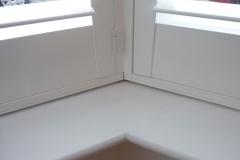 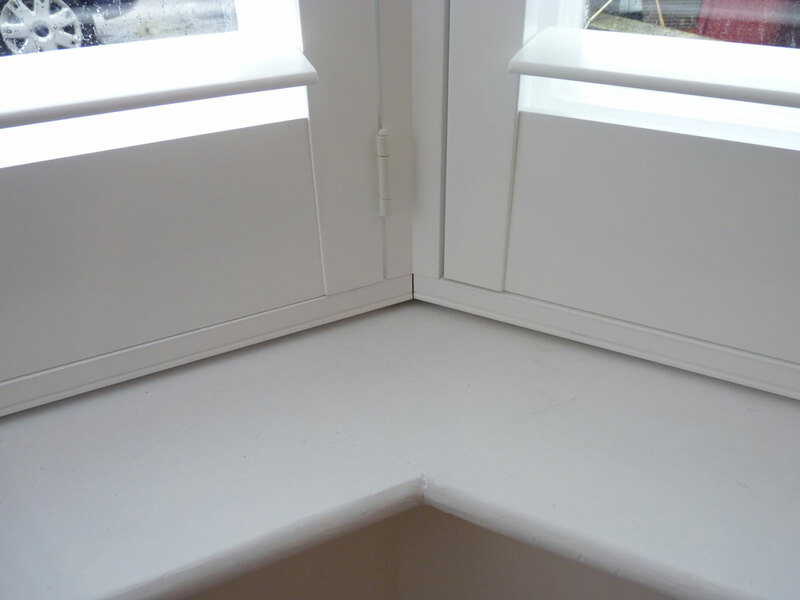 They are a neat and tidy option for bay windows as they tuck right into the angles to the same layout as your windows. 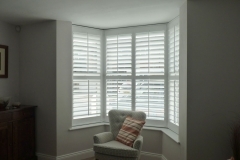 Check out the images below for inspiration.